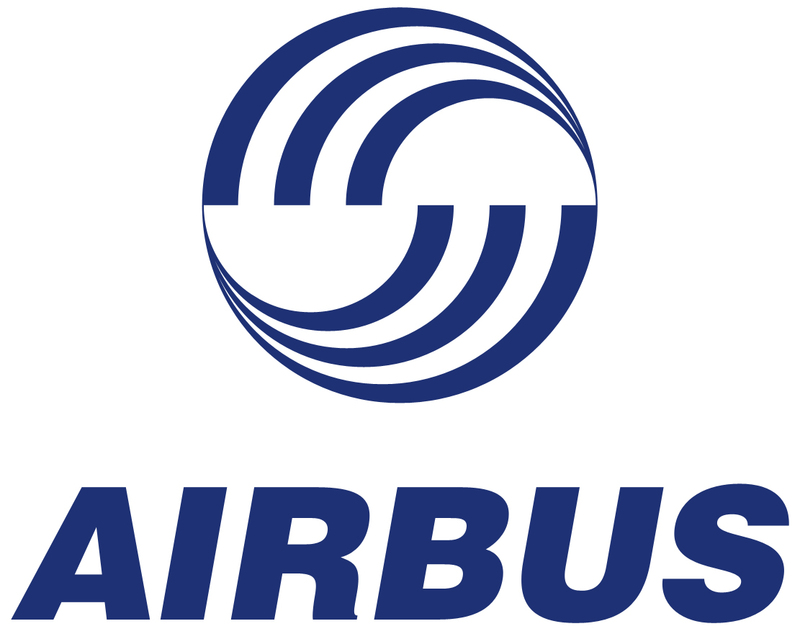 Airbus Challenging Boeing Through New Factory in the U.S.
French airplane manufacturer Airbus will unveil a new factory of $600 million in the state of Alabama, setting itself up for a fight with its biggest rival Boeing on home soil. The new plant located in Mobile for airplanes that are single-aisle is part of its strategy of increasing the market share of Airbus in the U.S. market from a current 20% up to at least 50%. Fabrice Bregier the CEO of Airbus said the facility in the U.S. was a long time in the making. He added that it was significant and the most game-changing incident in the aerospace industry in the U.S. in many years. The first two jets that are single-aisle are destined for American and JetBlue and the factory is the serve as a hub for manufacturing for its customers in North America, said the company in a press release. It is big move in what is a market that has traditionally favored Boeing, and a big reason is because of the competitive backlog of orders for jets that are narrow body, which is the backbone of most carriers. Backlogged orders now sit at 5,181 at Airbus and at Boeing are currently 4,254, according to new data that was complied and released on the Internet. Both of the plane makers are currently in a fierce battle for orders from major airlines resulting in orders that have reached near record numbers in an airline industry that has experienced many delays of aircraft. Last year, according to an industry publication, Airbus recorded more new orders than did Boeing, although it was able to deliver fewer planes than did Boeing.